We'll take both, please. 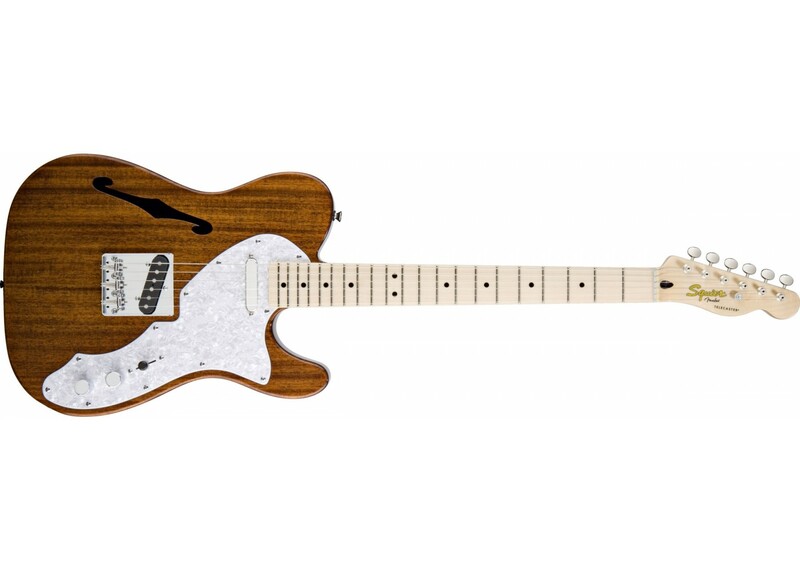 All the vintage mojo you can handle rolled up into a fantastic revisit of the oh-so-classic Fender® Thinline Tele. The Squier® Classic Vibe Series has been hitting home runs left & right with remarkable quality, sound and feature sets. 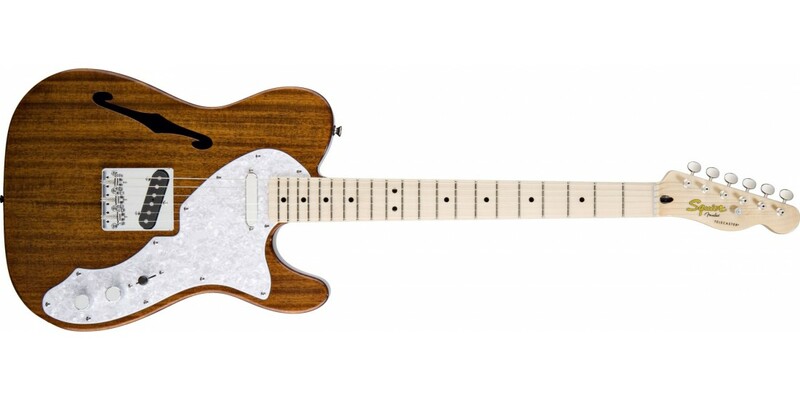 This Tele is no different. It features vintage style AlNiCo pickups and a lightweight semi-hollow mahogany body with a curvy F hole - a combination that has provided a blissful guitar tone for ages. Not until now has such a guitar been available at this price point. Line 6 M13 Stompbox Modeler..